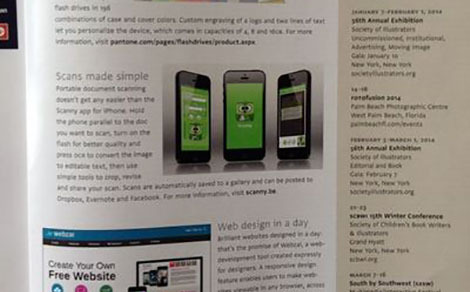 The Scanny app developed by DTT is included in the renowned magazine Communication Arts. 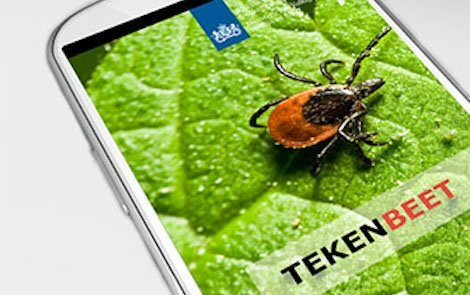 In cooperation with BAM DTT has developed an HTML5 app. 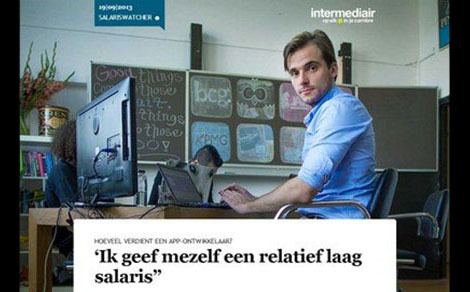 Weekly magazine Intermediair takes a closer look at salaries of working Dutch. 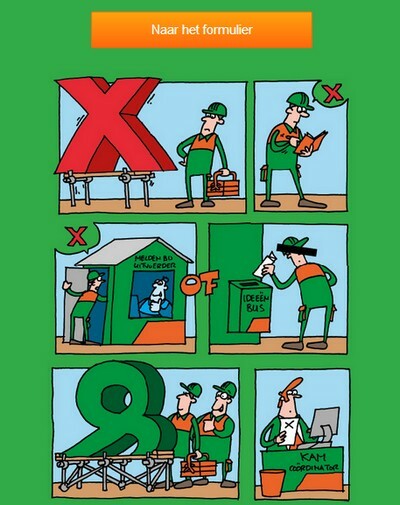 This time it was the turn of Jeffrey van Dijk, DTT owner . 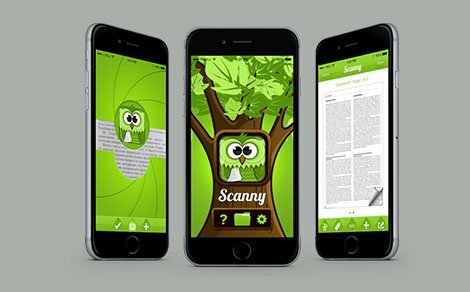 Scanny app has been well received by various media thanks to a successful promotional campaign. 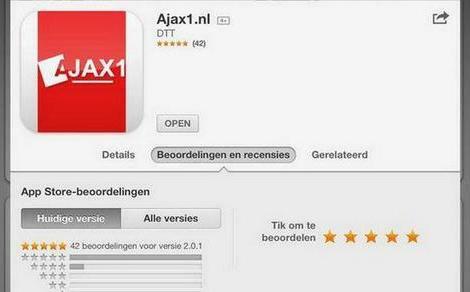 The renewed Ajax1 app is again well received by users and the press. 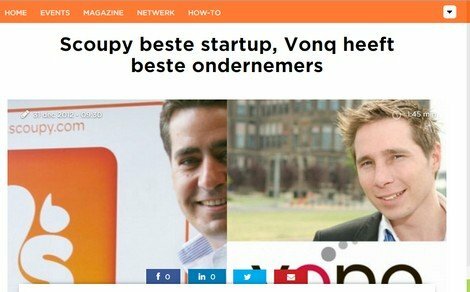 Sprout visitors have elected Scoupy as a Best Startup of 2012. The What You Doing? 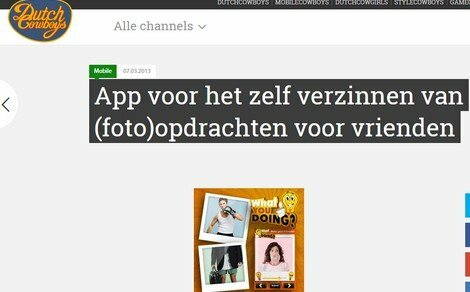 iPhone app was positively mentoned on a popular website Dutch Cowboys. 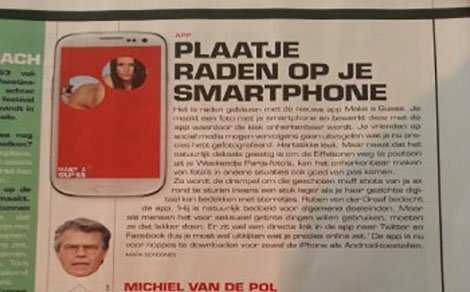 The Make a Guess app got a nice publication in the magazine Nieuwe Revu last week.